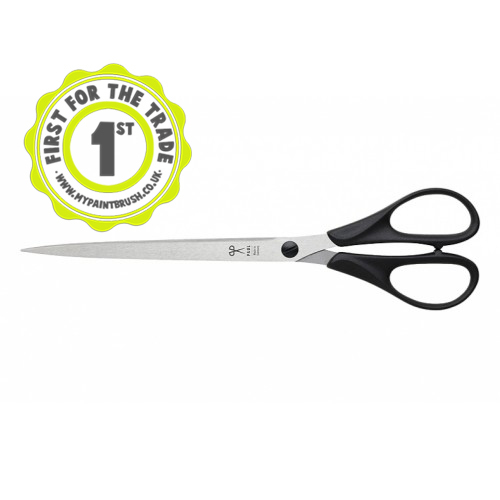 These stamped scissors have rust-free stainless steel blades. It is just right for light to medium cutting projects. The single-surface precision grind allows for uniform cutting. The adjustable screw guarantees the correct tension setting, smooth cutting action and sustainable cutting performance. 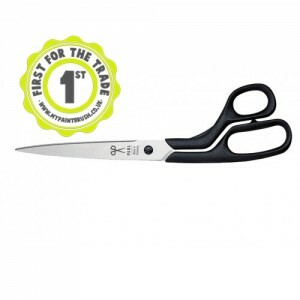 The scissors is equipped with ergonomic handles of unbreakable plastic. 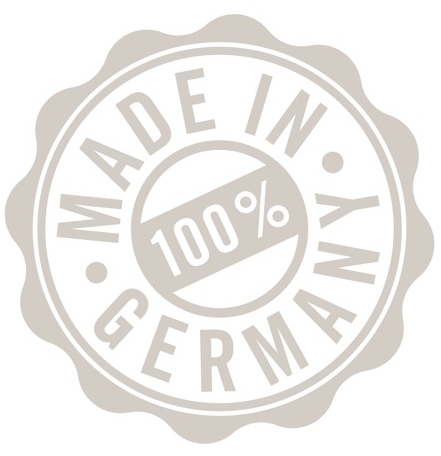 Paul Wallpaper Scissor 976 (300mm) Made in Germany The sophisticated dual-surface fa..